DSV and Clarks, a leading British shoe manufacturer, are happy to announce plans for a 10,000 m2 distribution centre on Mainland Europe. 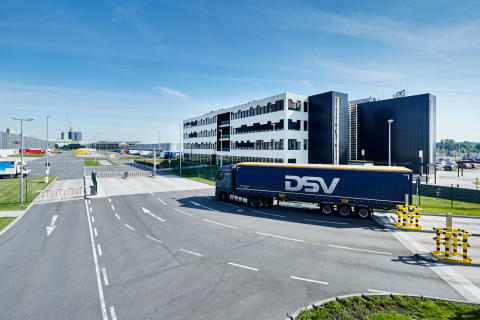 DSV will be operating the facility from their existing operation in Krefeld, Germany, strategically located to Clark’s main geographic markets. 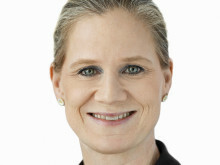 The distribution centre becomes fully operational to support customer orders from across Europe for Spring-Summer 2020 and will be serving traditional retail, wholesale as well as online channels, offering greater speed and flexibility of service to the region supporting Clarks’ growth strategy in Europe. Brian Ejsing, CEO of DSV’s Solutions division comments: “We are very pleased that Clarks has entrusted DSV with this pivotal role in their supply chain. I’m confident our extensive omnichannel warehousing and distribution experience in the shoe and apparel industry will put Clarks in an excellent position to grow their European business”. Krefeld is located in Germany, in the heart of Europe, close to three major international airports and with quick motorway access to The Netherlands, Belgium and France. The site offers daily road transport departures to all European countries. C&J Clark Limited, owners of the Clarks brand, the privately held shoemaker, was founded in Street, Somerset in the UK by the Clark family in 1825. With its global headquarters still based in Street, Clarks has always been renowned for its craftsmanship and position as the leading shoe expert on the high street for shoppers since 1825 with an archive of more than 22,000 styles. This archive contains shoes that have sparked a revolution, defined a generation and captured the imagination. Like the iconic Clarks Desert Boot. Designed by Nathan Clark, launched in 1950, its appeal endures to this day. There's Nature, a ground-breaking sports casual hybrid that made its debut in the late 1980s and, redefined and redesigned, has recently been reborn - and there's Trigenic Flex, the crafted innovation that's a modern classic in the making.